Update pricing across the entire store effortlessly. 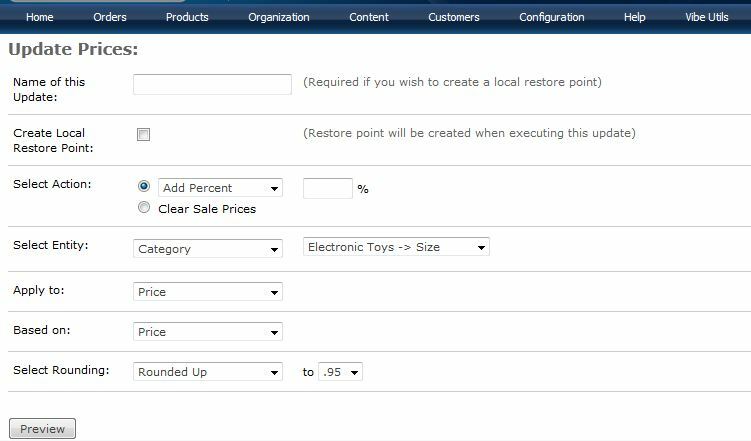 A convenient Restore Point feature allows the backup of all price data for both safety and time saving. 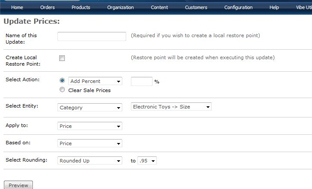 Supports management of Price, Sale Price, MSRP and Cost fields. Simple to install, even simpler to use. 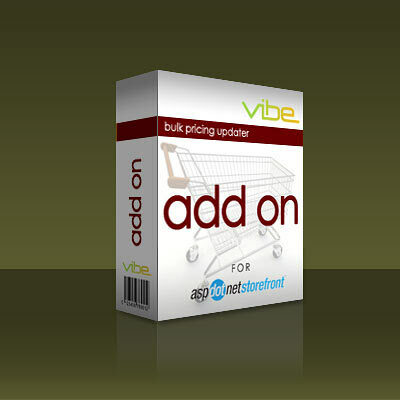 The Bulk Price Updater is an essential tool for your store administration. No source code is modified with this add on. Available now for all versions ML 8 - 9!